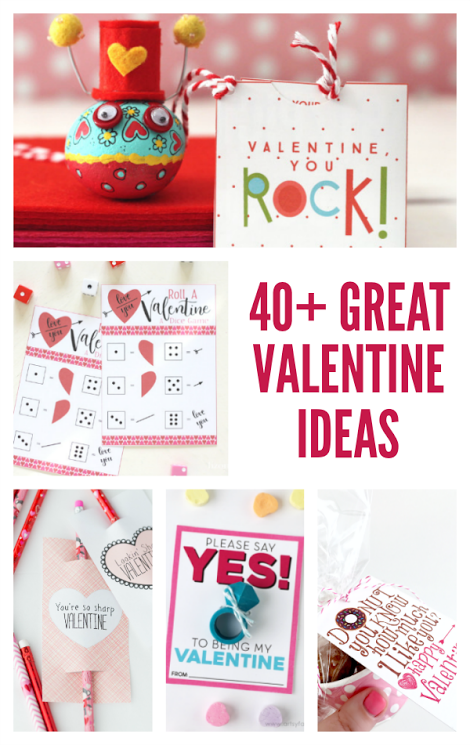 I am so excited to be back to the blog today to share a fun Valentine project and freebie and to be a part of this awesome Handmade Valentine Blog Hop. 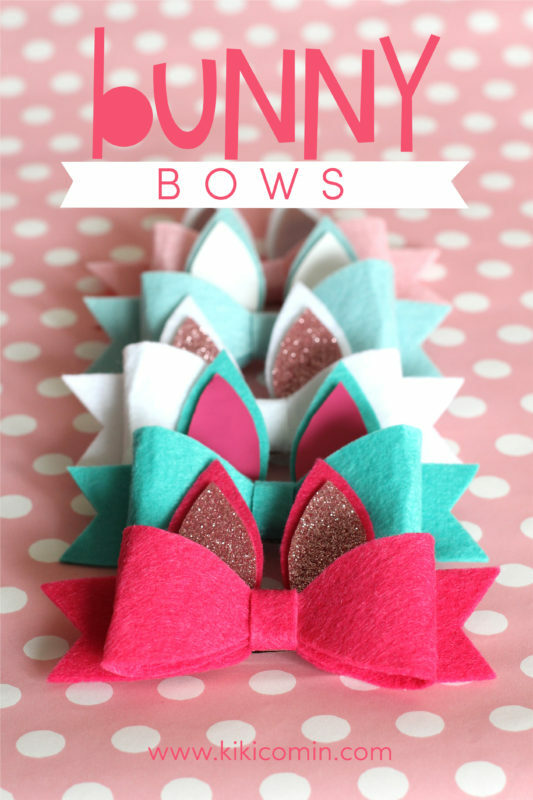 There are tons of fun projects at the end of the post, so make sure to hop over and check them all out! You guys…I LOVE making a handmade gift. My kiddos have been obsessed with rocks lately. They find the prettiest ones on walks we go on, they bring them inside and play with them, they even put them in their pockets so I’ll wash them in the washing machine. 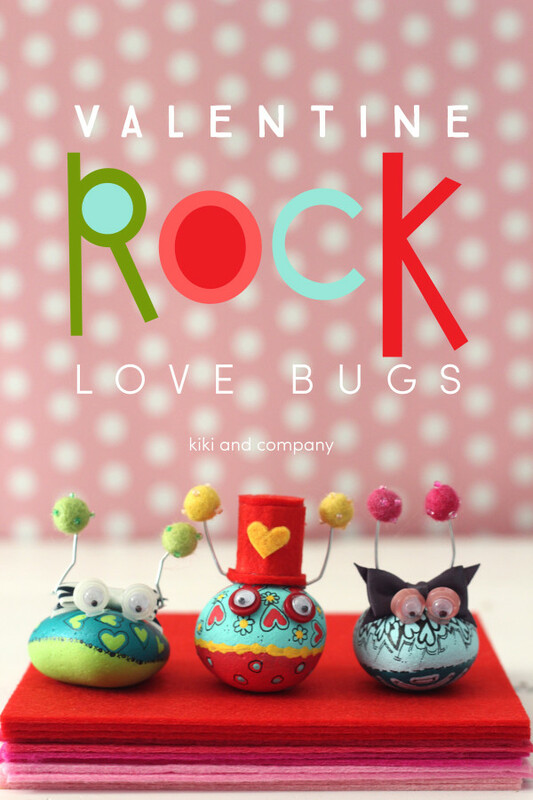 😉 When I started thinking of Valentines, my mind automatically went to rocks, so we had a good afternoon making Love Bugs out of rocks. How cute are those little bugs?! 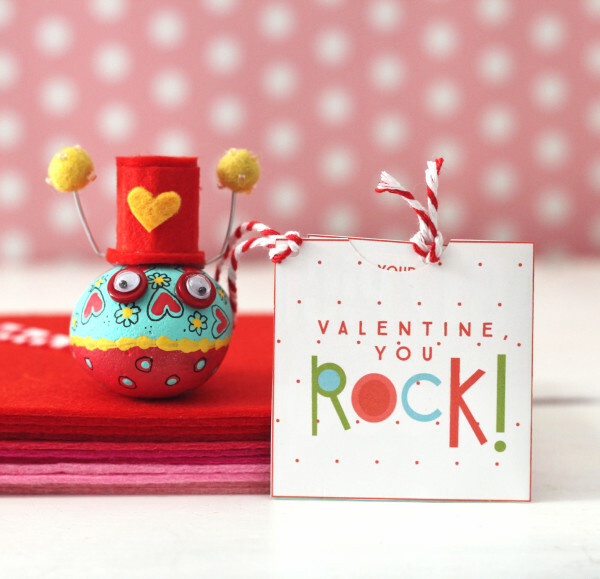 And with this sweet little freebie, it can be a fun little gift to play with or just toddle around with in a pocket. 😉 They also would just make a cute little keepsake to remind the receiver of you. To make the rocks is quite simple. 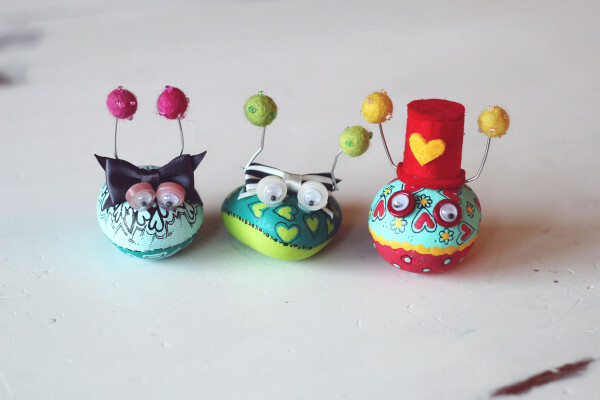 Grab some rocks..I painted smallish ones, but you can make them as big or small as you’d like. Start by painting rocks in as many colors as you’d like. Add felt accessories or any others that you have laying around. 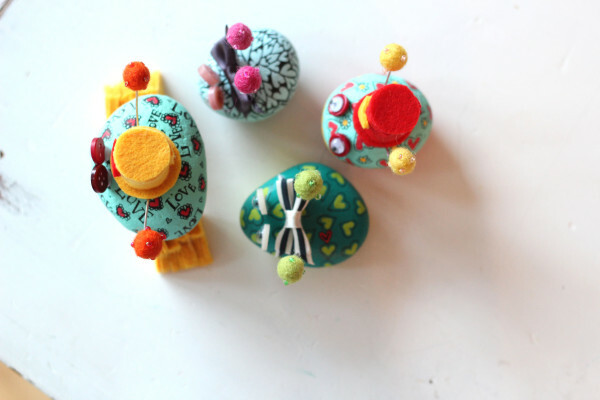 I used wire for the antennae and felted balls for the ends of them. Glue on googly eyes and any other details that you would like to add. 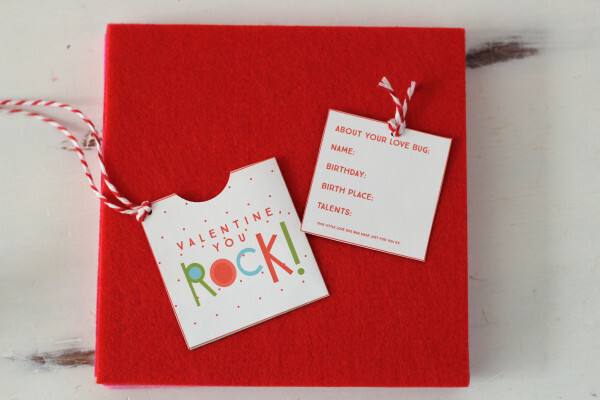 Be creative and fill out the Love Bug Card so the recipient knows this bug is for them! 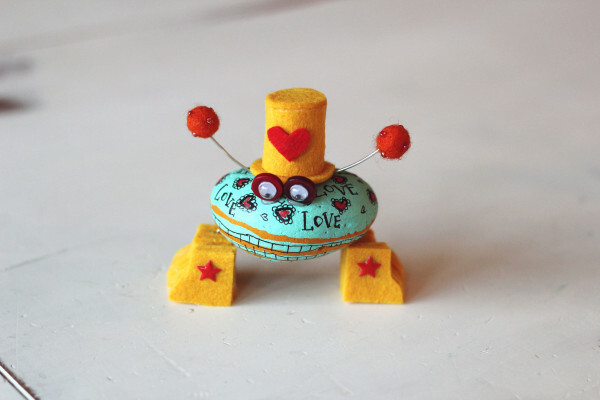 I also included a cute house printable you can put the little bug in to give as well or make your own out of felt or fabric. To download the free card and house, click HERE. And the more creative you are with the card, the funner it will be to receive! What a fun little Valentine to get, right?! And best of all, my kids and I had a blast making them together! Kiki, these are adorable! 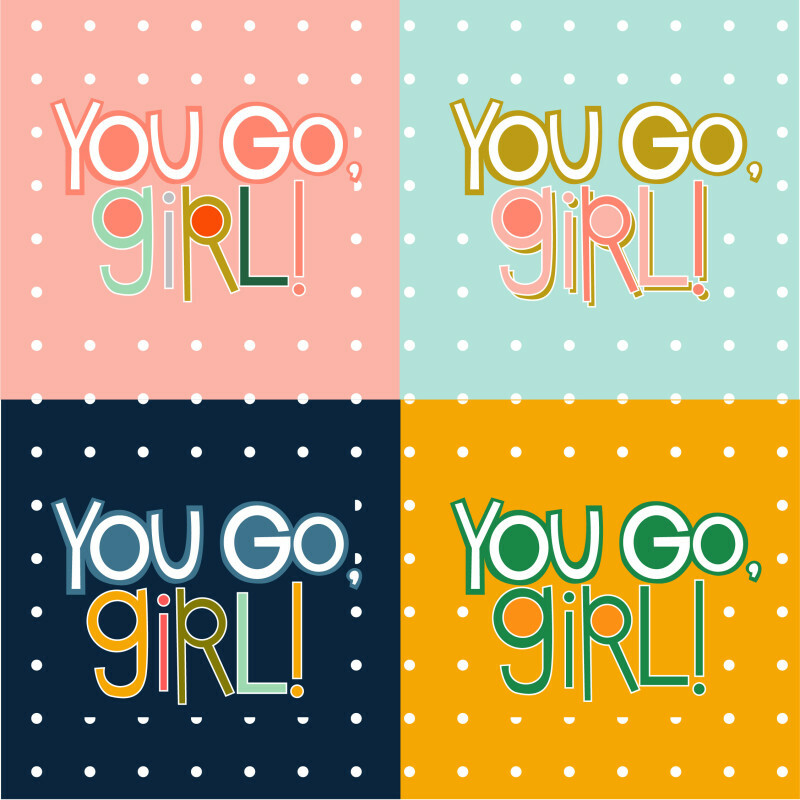 Thank you for sharing as part of the blog hop. My boys would have so much fun making these. They are so fun!